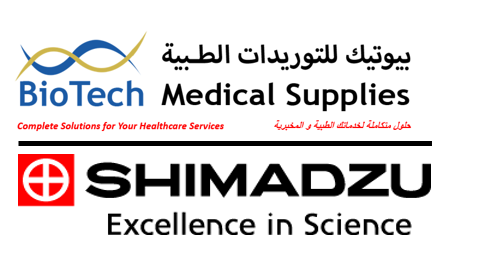 July 2018, Biotech Medical Supplies and SHIMADZU company have reached an exclusive distributorship agreement to distribute and supply SHIMADZU analytical instruments and consumables in the Palestinian territories. The agreement was established after a long discussion between the two companies to highlight the nature of this collaboration as well as its strategic plans. Both partners have addressed the Palestinian market needs of analytical instruments and reagents in all related fields such as pharmaceutical industry, food industry, medical laboratory, education and scientific research and both companies have sat up a strategic plan to fulfill the market needs of these applications. Therefore, Biotech Medical Supplies is now obligated to offer our customers with all needed analytical instruments, consumables, maintenance service and application training.